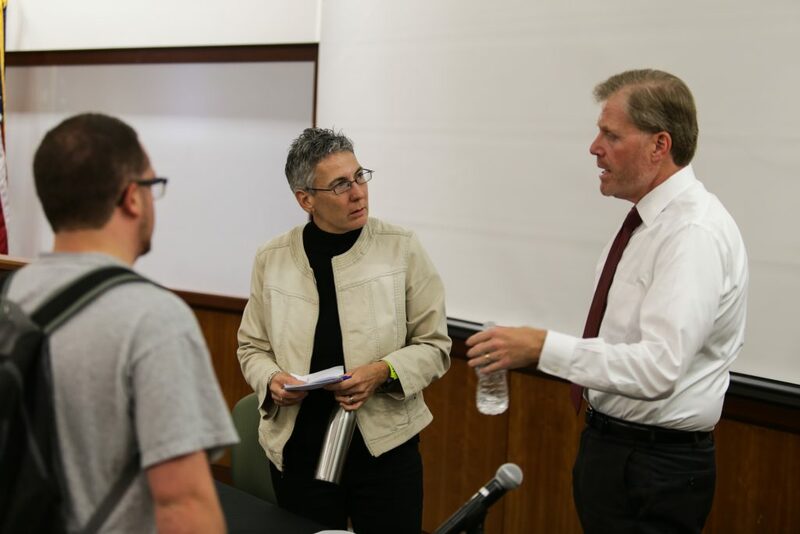 A critical component to a top-notch legal education is working with scholars in the field. UF Law supports more than 80 full-time faculty and more than 50 adjunct professors and lecturers. UF Law’s engaged faculty not only teach nearly every subject of law, but actively publish, present and contribute to cutting-edge research and expertise in law on a global scale.